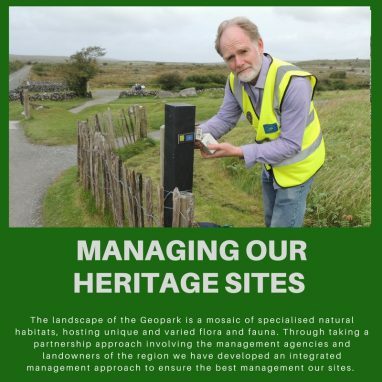 Management & Partnerships	Working Together brings Reward for Everyone	Simply put, the Burren is a wonderful place that needs to sustain lives and livelihoods but it’s also a place that itself needs to be sustained with care and common sense. Local people are embracing that challenge. 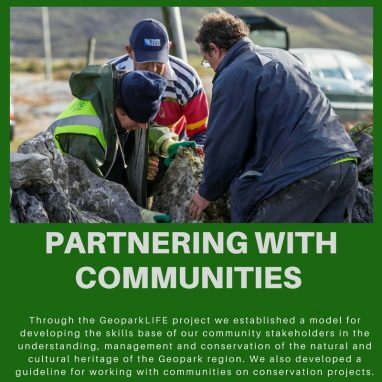 Valuable information, connections and opportunities for local residents of the Burren. 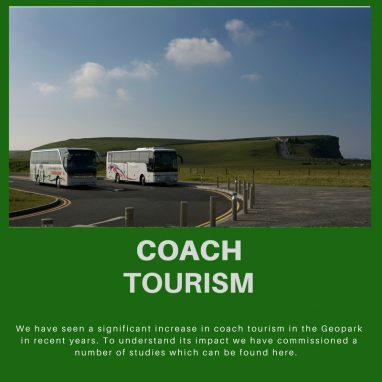 As well as being a world-celebrated destination and unique site for visitors, it’s vital to recognise that the Burren and Cliffs of Moher region is a much loved and strong local neighbourhood for tens of thousands. 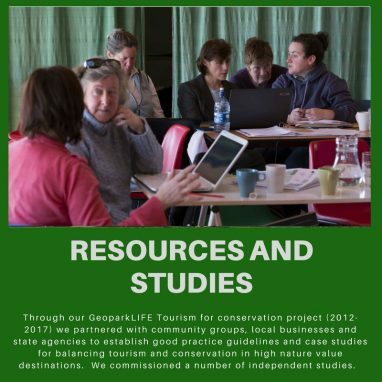 It is a vibrant home, a workplace, a community: a living, active place where families are reared; where work is done; where food is produced; where business is transacted; where farmers live off the land; where people explore and learn, and; where fun, culture and entertainment are ingrained in the local DNA. 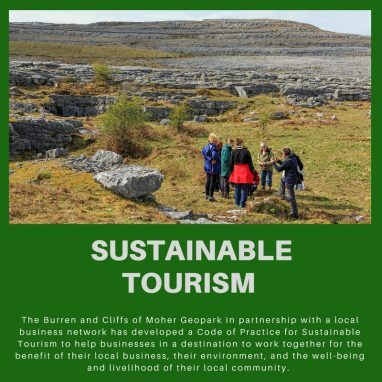 Simply put, the Burren is a wonderful place that needs to sustain lives and livelihoods but it’s also a place that itself needs to be sustained with care and common sense. Local people are embracing that challenge. 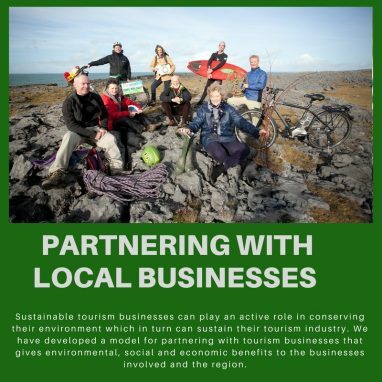 Local people know we need thriving communities and a way of living that doesn’t harm our environment and culture. The reality is that one can’t exist without the other. We need a protected environment to ensure a prosperous local economy and a rich quality of life for all.